George Washington, along with most colonists, did not immediately embrace the daring protest movement of the Boston Tea Party, which took place on December 16, 1773. In fact, Washington viewed it as the destruction of property and felt that the protestors should compensate the East India Tea Company for their losses. About three months after the original Boston Tea Party, protestors returned to Boston Harbor and crept aboard another cargo ship. 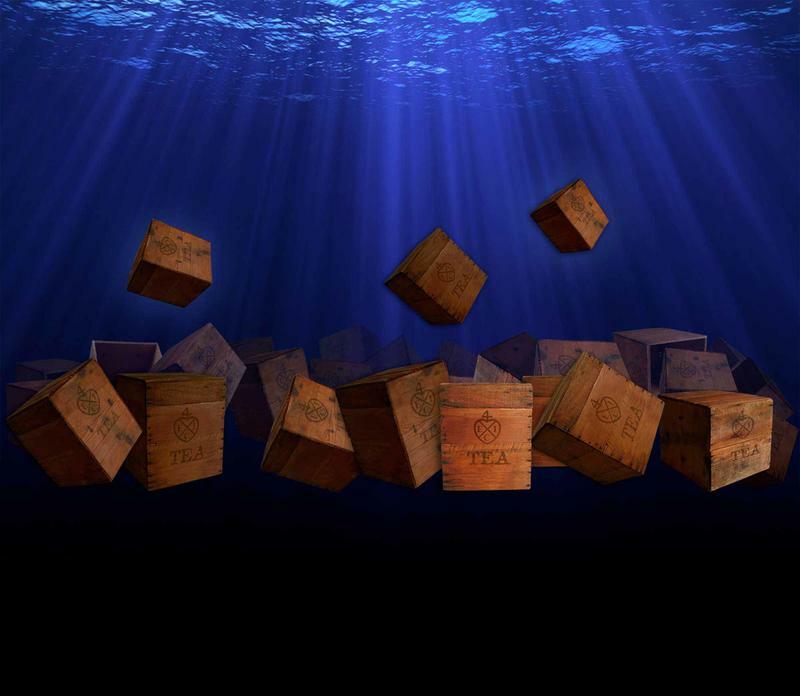 This time, only about 30 chests of tea were plunged into the harbor. Boston was the only colonial town to host “tea parties.” Other people protesting the Tea Act raided British tea ships in New York, Charleston, and Annapolis. 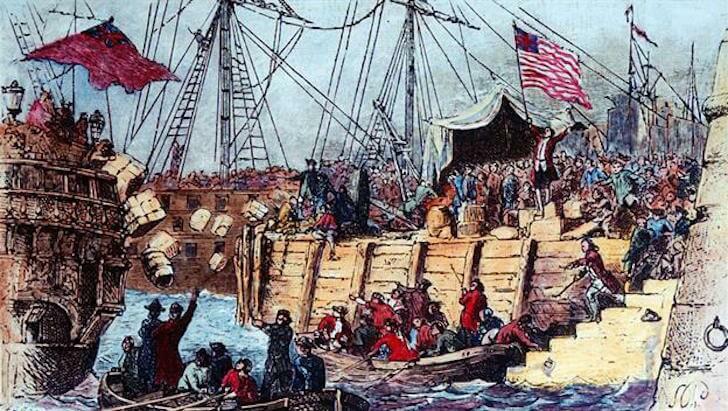 Before the Boston Tea Party, American colonists drank on average of two to three cups of tea per person per day. 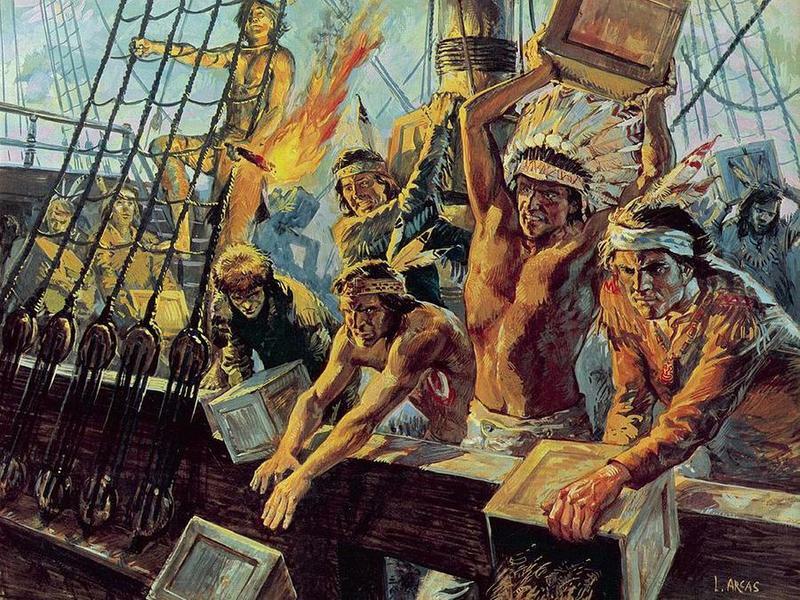 Colonists who were not inclined to join the Sons of Liberty and toss tea into Boston Harbor had their own means of protesting the tax on tea…they switched to coffee. Today, the United States is a nation of coffee drinkers, with tea drinkers as the minority—the exact opposite of England. America’s love affair with coffee can be traced back to the Tea Tax and the Boston Tea Party. 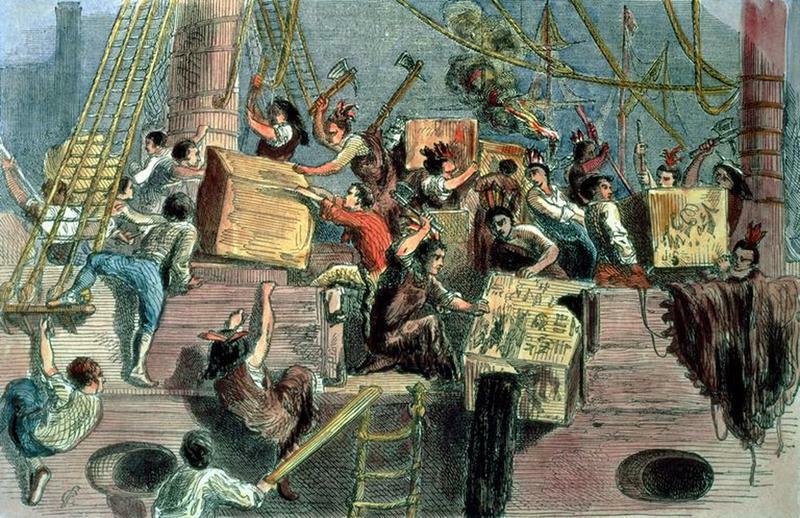 When the Sons of Liberty destroyed the tea in Boston, most Bostonians viewed it as an act of vandalism. But they united together in further protest when the British government decided to close the port of Boston until the damages from the Boston Tea Party were paid. In addition to closing the port, the Brits took away Massachusetts’ ability to govern itself and expanded the Quartering Act, which allowed British soldiers to forcibly move into a colonist’s house. 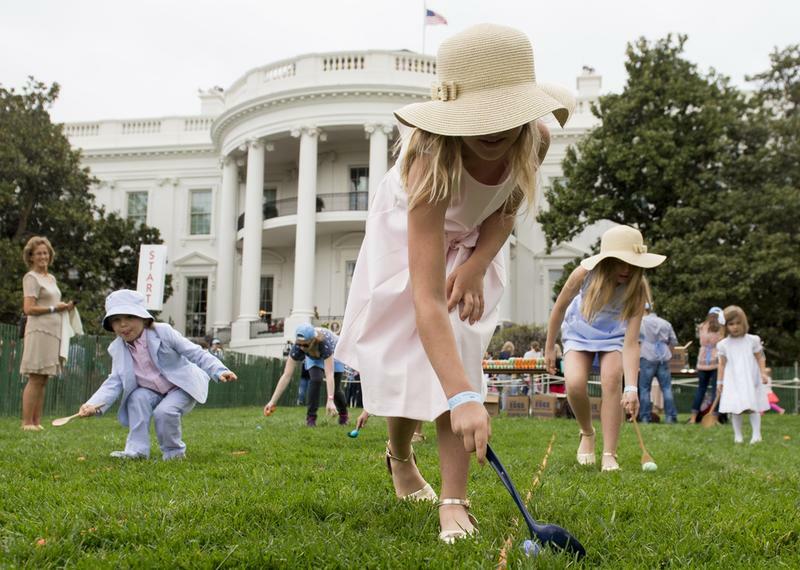 It was these moves by the British that prompted the colonists to form the first Continental Congress, the first step in declaring independence from England. 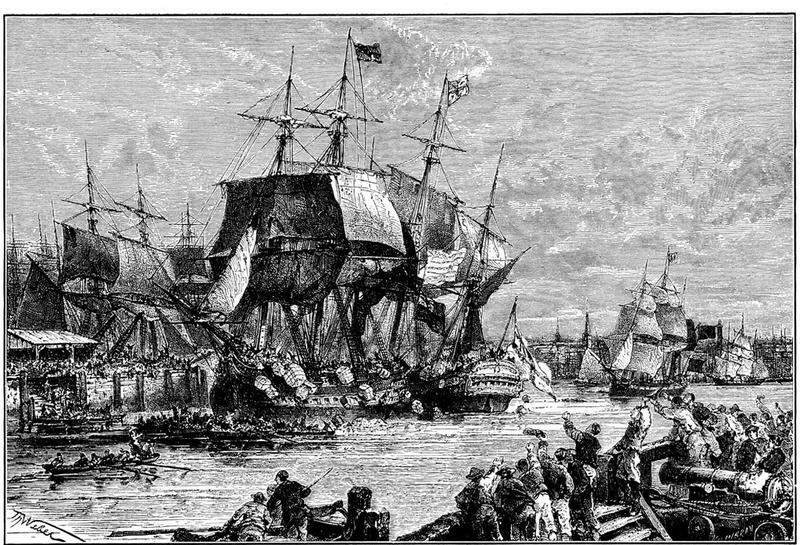 Historians estimate that the Sons of Liberty threw about 92,000 pounds of tea into the harbor during the Boston Tea Party. That was enough for about 19 million cups of tea! At today’s prices, the value of the destroyed tea would be about one million dollars. Who were the Sons of Liberty and who were the Boston Tea Partiers? That proved to be one of the best-kept secrets of colonial times. 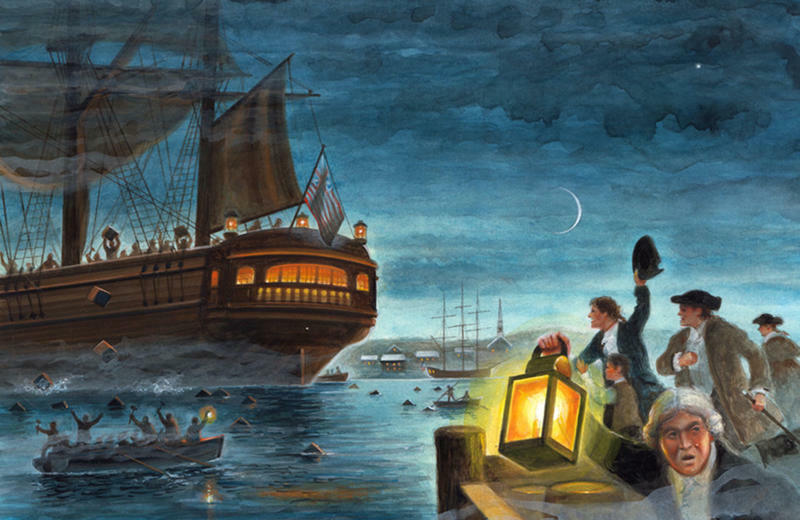 By some estimates, several hundred men took part in the Boston Tea Party, but historians don’t know who they all were. 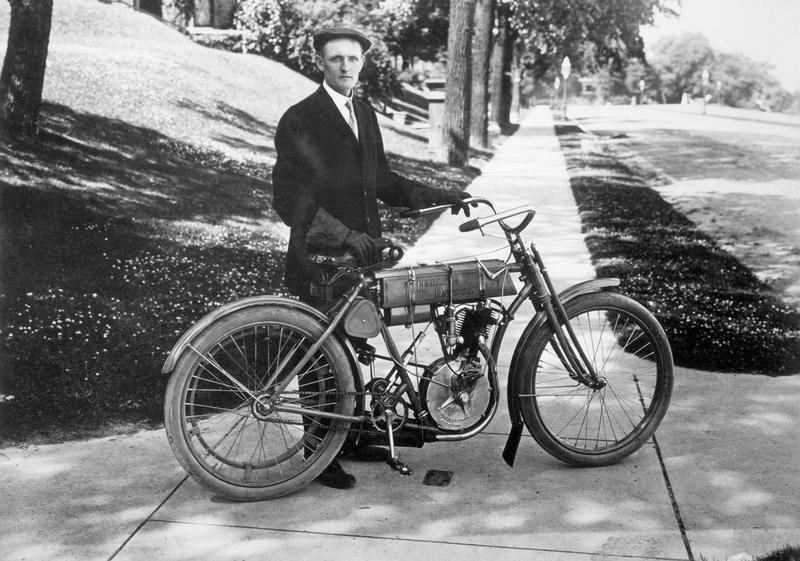 The men wore disguises—they all dressed like Native Americans—and were sworn to secrecy. 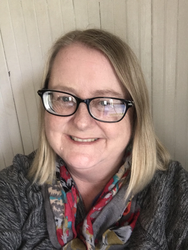 In the days after the Boston Tea Party, officials implored participants to come forward or to turn in the names of known participants, but the group remained tight-lipped. 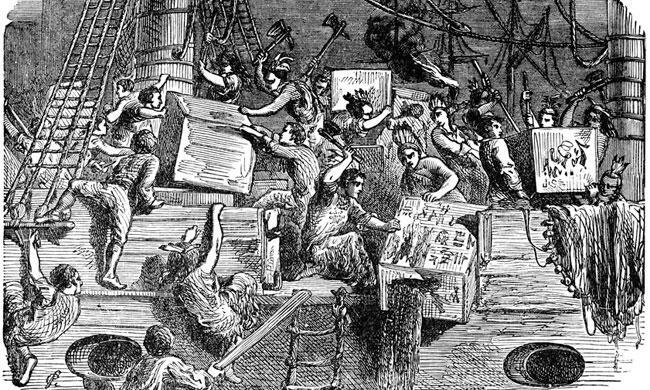 Even years after the event, participants refused to acknowledge their roles in the Boston Tea Party, still fearing arrest. Today, historians can only name 116 of the protestors. Can You Name the Ships? 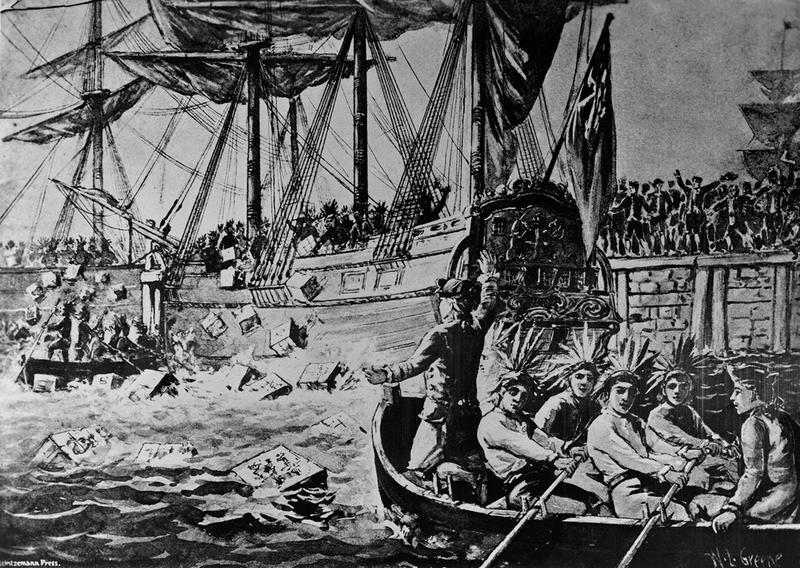 The protestors raided three ships in Boston Harbor during the Boston Tea Party. They were the Dartmouth, the Eleanor, and the Beaver. 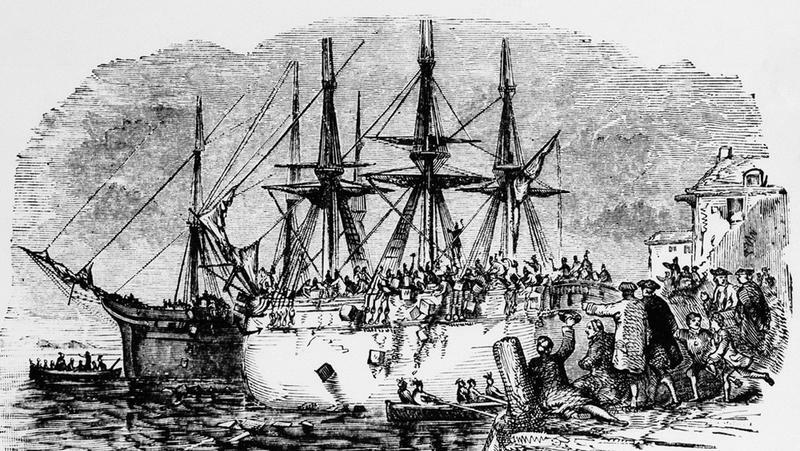 There should have been a fourth ship in the harbor that night, but that ship, the William, ran aground near Cape Cod when it encountered a storm on the way to Boston. 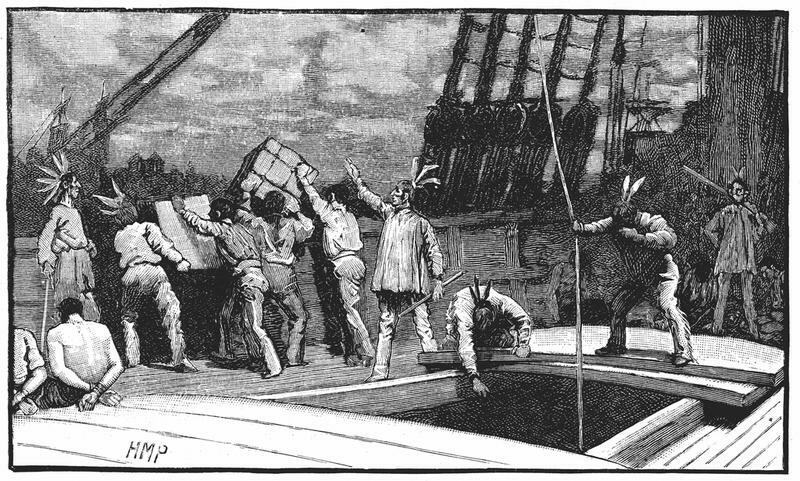 While the protestors were dumping the chests of tea into Boston Harbor, one of the protestors, a man named John Crane, was struck on the head by one of the heavy crates he was lifting out of the ship’s hold. He was knocked unconscious and his buddies were sure he was dead. They didn’t want to leave his body to be discovered by the British, so they carried him to shore and hid his body under a pile of sawdust at a carpenter shop located near the harbor. 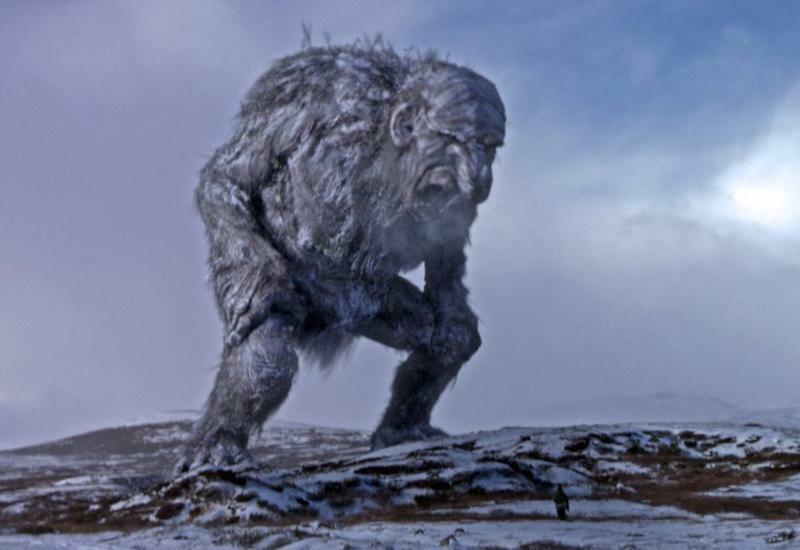 They planned to come back the next night and bury his body. To their surprise, Crane regained consciousness a few hours later and walked home. He was the only one injured in the Boston Tea Party, and thanks to his miraculous resurrection, no one died during the Tea Party.